Crested Butte, Colorado	3200 years of History in one picture . . . . ! The Houston Rockets star’s points binge is reaching historic heights. Here are the numbers that tell the tale of one of the most thrilling rides in recent NBA history. James Harden is the only NBA player other than Wilt Chamberlain to score 30-plus points in 20 consecutive games. It’s easy to marvel at any number from Harden’s historic run, but that simple fact emerges from the crowd much like Harden’s absurd 35.7 points-per-game figure emerges from the mass of near-30 averages this season. 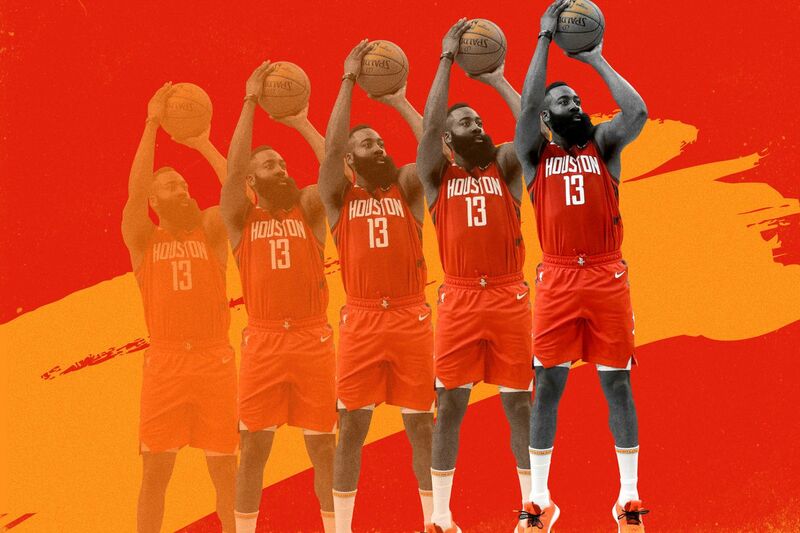 Yet a closer look only enhances the amazement produced by Harden’s 2018-19 season.